Excellent cosmetic and working condition, no issues! 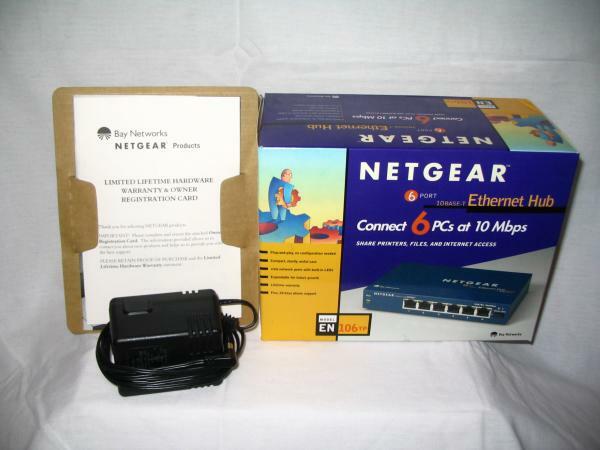 This is a basic, ruggedly-built Netgear 10Base-T hub. If you're looking at this auction, you probably already know what this device does -- please forgive the rest of my description if that is the case. 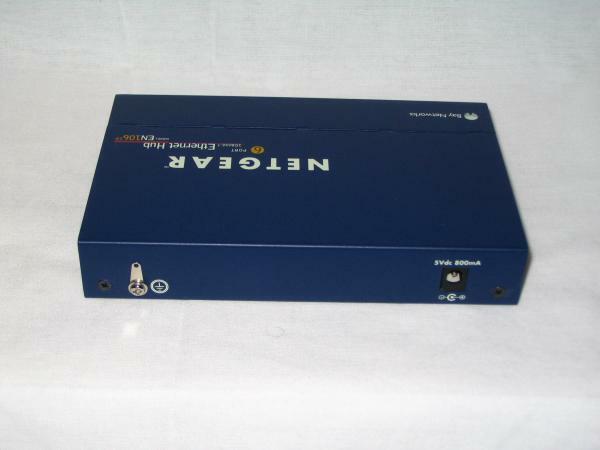 If you are looking to hook up multiple computers or other Ethernet devices on a wired LAN, this unit will do it. Most recently, my brother was using this to hook up his PCs to uplink to our router, which in turn hooks into our cable modem. Pretty standard setup. The hub worked great in this application. Before this, I was using it to network several PCs in my home office. No problems or issues. 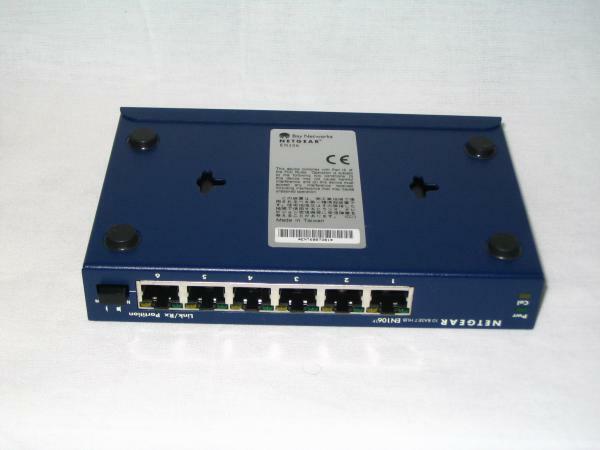 Note -- this is not a switch, router, bridge, wireless, or anything more exotic than a simple hub. This is also not a 100 Mb-capable unit. All attached devices will/must communicate at 10 Mb speed - don't worry, most modern devices will do this automatically. Check out the "Links" section below for more information about the EN106TP. Please review the photos below carefully and contact me if you have any questions. Why am I selling? I don't currently have a use for this hub. I don't have anywhere near the amount of computer equipment on my wired home office LAN that I used to. I would keep it but I don't know if I'll have the opportunity/need to use it again. $1 starting and NO RESERVE. Good luck bidding! Please use the postage rate calculator at the bottom of this auction to determine your shipping cost. Shipping will be, depending on your location, between $5.30 to $11.00 USD for USPS Priority Shipping within the United States ONLY. 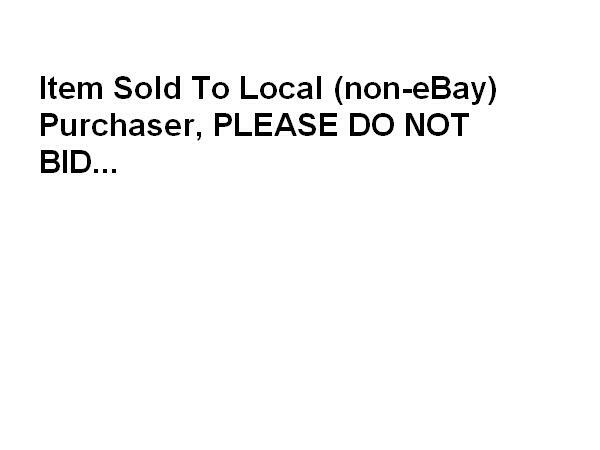 I will insure your package for the purchase price of the item at no cost to you if the winning bid is $10 or greater -- insurance is not available otherwise. I ship with a delivery confirmation (if applicable to the carrier) and I will email the delivery confirmation/tracking number once the item ships.